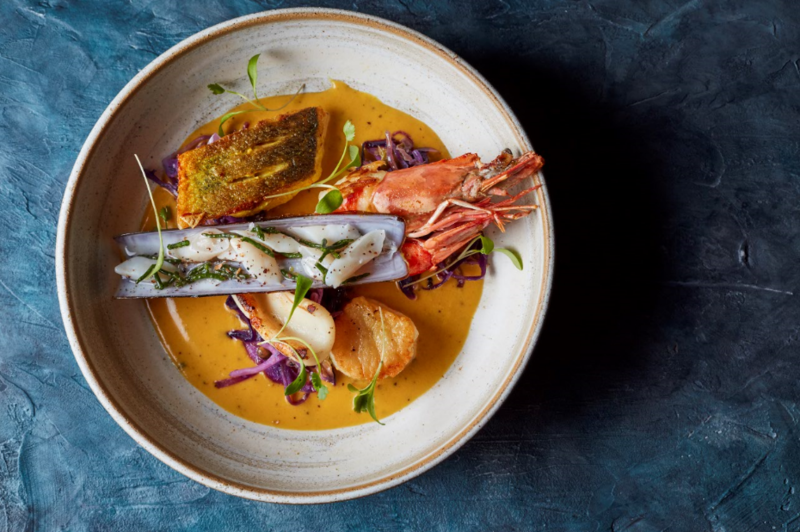 Kanishka will showcase the cuisine of territories previously unexplored by London’s restaurants, particularly the Seven Sister States in the most easternmost region of India. 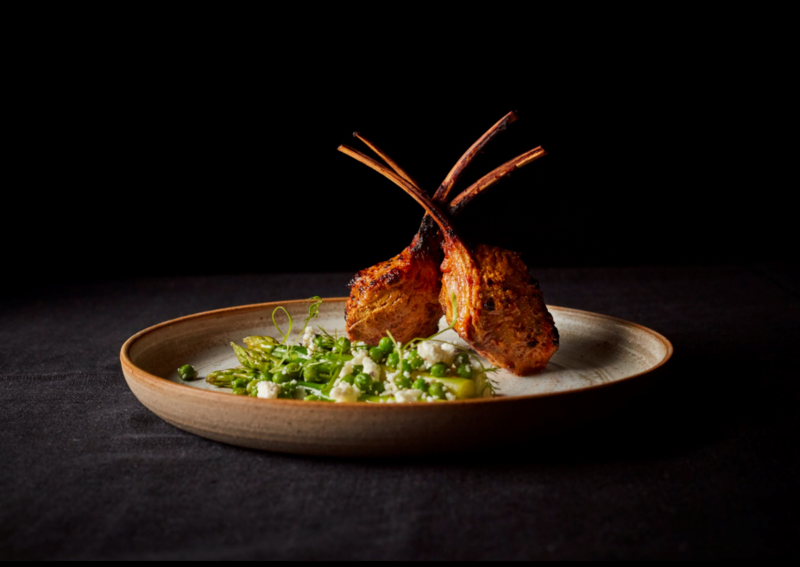 Kochhar’s menu will explore the flavours, ingredients and cooking methods of the states, as well as the influences had on these by neighbouring countries such as Nepal, China, and Bangladesh. 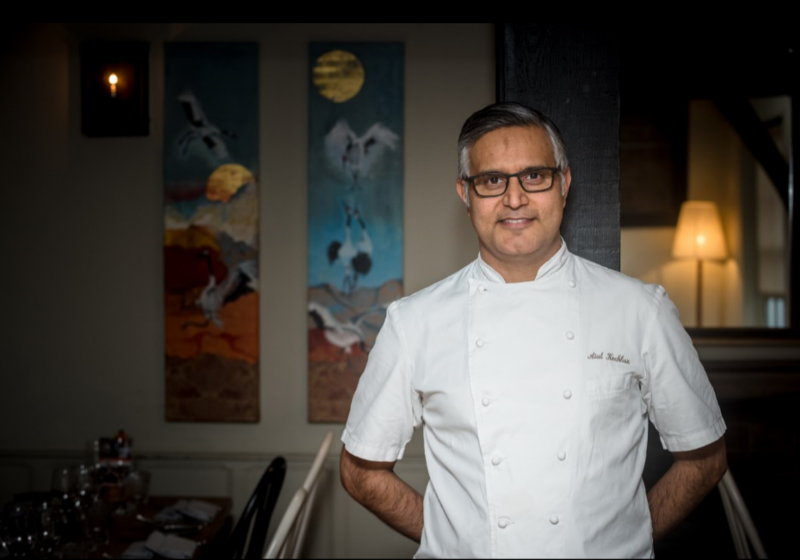 Using seasonal and locally sourced British produce where possible, signature starters will include the likes of Kachela Maas, a Sikkim inspired venison tartare with mustard oil mayonnaise, naan crouton and onions, with mains such as Samundri Khazana Alleppey, a dish of pan seared seafood, Alleppey sauce and smoked cabbage poriyal. To finish, desserts will continue to showcase unique Indian flavours with the likes of a Chocolate rasmalai, a milk-based dessert popular in eastern India and neighbouring Bangladesh and Pakistan. 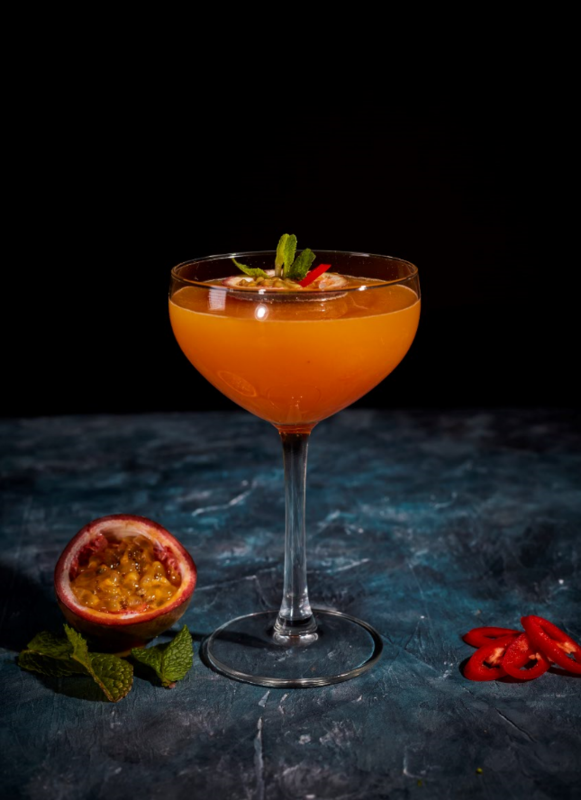 Not to be overlooked, drinks will be a key element in Kanishka’s offering, with expert mixologists at the bar creating standout serves that make it a destination in its own right. 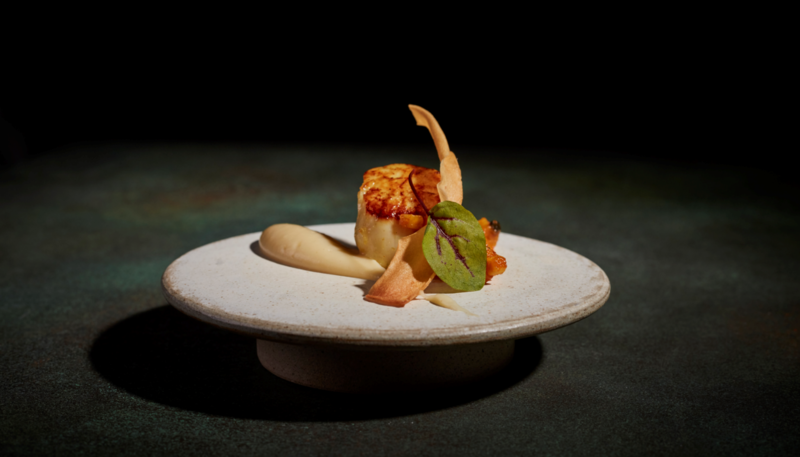 Signature cocktails include the likes of the Roast Banana Old Fashioned, made from Tandoor roasted banana with cinnamon, orange and pecan bitters, maple, and the more savoury Ingrita, made from Mezcal served alongside a chilled lightly spiced tomato broth. Meanwhile, ‘Kanishka’s World of Imagination’ puts the mixing in the hands of the drinker, allowing customers to create their own highball drink from a menu of herb and spice distillates, mixed with a choice of naturally flavoured tonic waters and their spirit of choice. For something stronger, Kanishka’s extensive whisky menu showcases over 50 types of whisky, with a unique selection sourced from India. 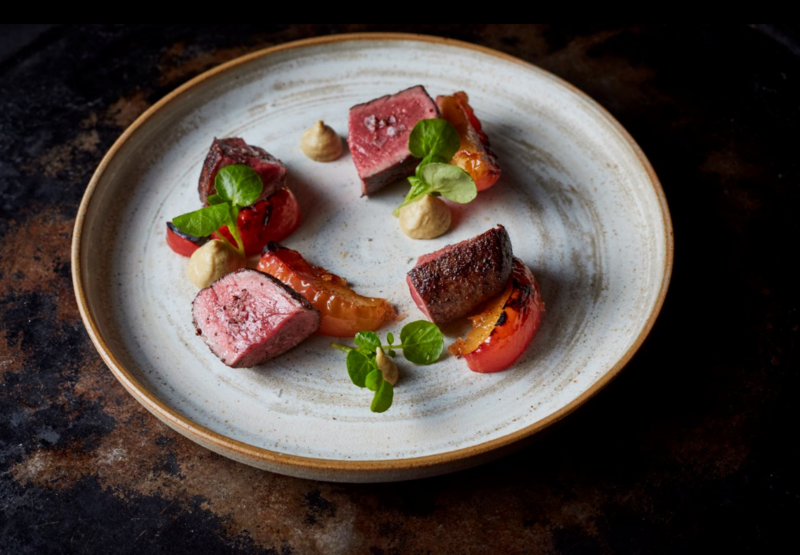 Named after King Kanishka, an emperor of the Kushan dynasty in the second century, Kanishka is inspired by the ruler’s use of Buddhist values, including kindness, fairness, honesty, humbleness and a sense of equality. These themes are explored through the interiors, designed by Fabled Studio with the aim of creating a nostalgic sense of ritual and tradition. Guests will be greeted by whimsical topiary elephants and an antique front door, whilst inside will feature verdant foliage against calming shades of blue and intricate beaded details. Split across the ground and basement floors, the 127-cover space includes a bar, a terrace at the front, and an intimate, 12-cover garden room downstairs.